MELBOURNE: Australian spin great Shane Warne said he had “plenty to offer” as he was appointed to the MCC´s influential World Cricket committee, which suggests changes to the game´s laws. The 49-year-old replaces fellow Australian Rod Marsh, who stepped down after serving on the committee since 2012. 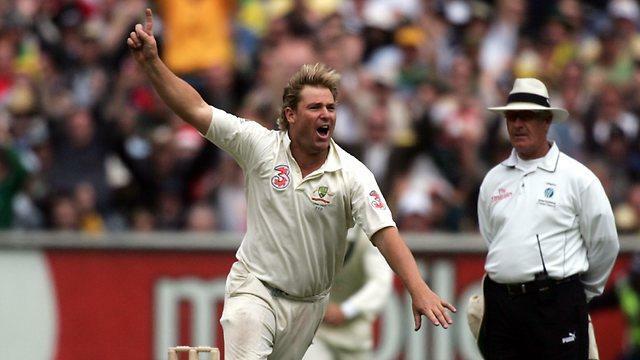 “It is an honour to have been asked to be a member of the MCC World Cricket committee,” Warne said in a statement. Warne has gained a reputation for his robust views. This week, he said Australia´s Test team needed a “kick up the backside” after their series defeat to Pakistan. As a player, he was the first bowler to reach 700 Test wickets and his final tally of 708, in 145 Tests from 1992 to 2007, is second on the all-time list. Committee chairman Mike Gatting, flummoxed by Warne´s famous ´ball of the century´ during the 1993 Ashes series, said he was delighted to have the Australian on board. 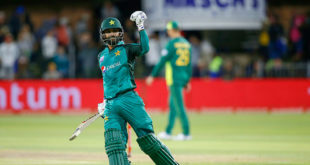 “Obviously his profile in the world game is as big as they come and with his extensive experience, I am sure he will offer great insights into many different facets of the game,” Gatting said.